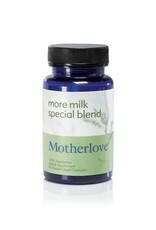 This formula blends the herbs in the more milk plus with goat's rue. Specially formulated at the request of lactation consultants, this product can stimulate mammary tissue and increase breast milk for women who did not increase in breast size during pregnancy, have had previous breast surgeries and adoptive mothers. Not for use during pregnancy. An alcohol free liquid concentrate in vegetarian capsules. goat’s rue herb, fenugreek seed, blessed thistle herb, nettle herb, fennel seed, non-GMO soy lecithin, vegetable cellulose, coconut oil All herbs are certified organic Does not contain any milk, dairy, egg, fish, shellfish, tree nuts, peanuts, wheat, or gluten. Fenugreek is a highly recommended herb to quickly increase breast milk supply. The following are possible side effects. Discontinue use if adverse side effects appear. Fenugreek may cause upset stomach or excessive gas in mother or baby, may lower blood sugar, may cause break through menstrual bleeding, may lower the thyroid hormone T3 and should be avoided by women with hypothyroidism. 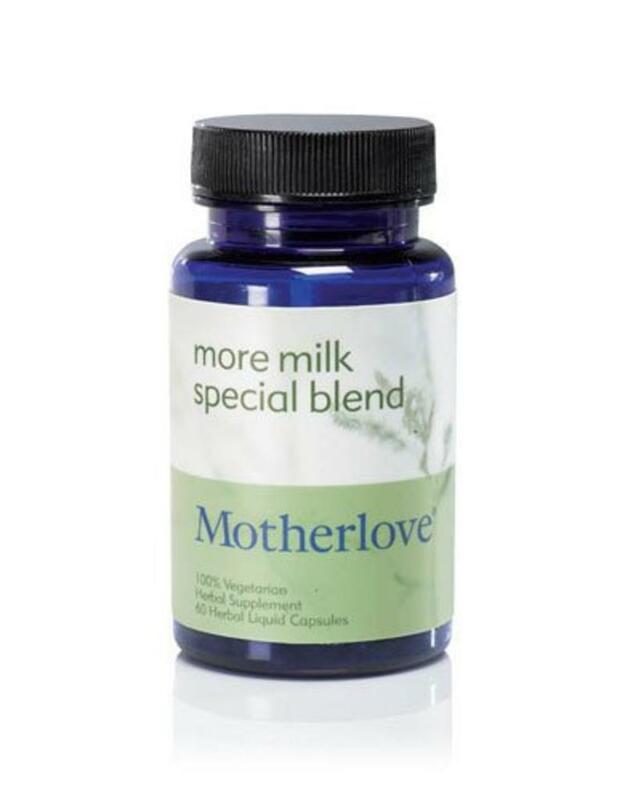 With Motherlove, you can depend on consistent quality products crafted only with the purest ingredients and certified organic herbs. Each of our formulas are time proven and backed with integrity and an intimate knowledge of herbal remedies. Today our products are sold in more than 40 countries. Our family still makes our products the old fashioned way, with love, from our family to your family.